thedevotedwoman: what do we do when our maladies overshadow our line of sight to God's remedy? what do we do when our maladies overshadow our line of sight to God's remedy? Satan loves to penetrate our lives like a bad cough. He strives to distract us with constant frustration and suffocates us away from God's peaceful breath. He knows that we cannot advance if we are paralyzed in pain. So he keeps us coughing, wheezing for air, exhausted. The solution: It is wise to seek strong shelter when bombing occurs. We are not God. We do not win the war. He does... in His timing. 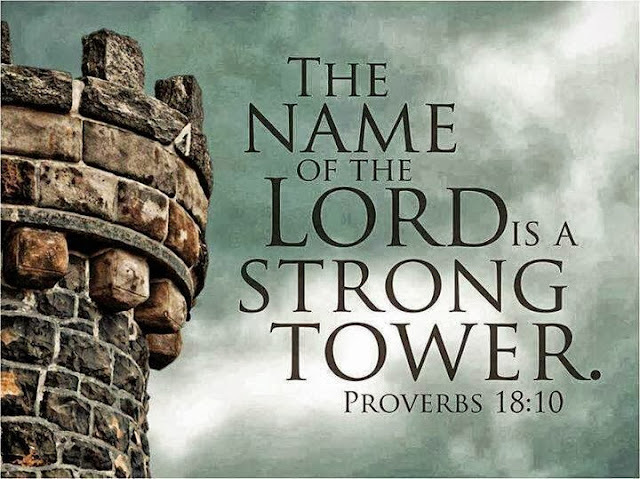 So, when the enemy attacks become too strong that our health and hope is weakened, it is smart to fully cover ourselves under the banner Name of the Lord. God wants us to retreat to Him so that we may regroup and return strong on the battlefront. It is so easy to fall into depression and doubt God when our wits end are scattered blocks behind us. But friends, it is in this place where He shines brightest. He will help us heal, and he will use us to encourage others who become stunned and broken in these same scary places. For we all can relate in our sufferings. Like so many others, today I am working through a very frustrating and dark time. My heart is heavy with many prayer requests and the enemy is hitting hard on so many fronts. Cough cough cough... Yes, it is wise to seek strong shelter when this hurtful bombing occurs. I will seek relief in the assurance that God is in control. He is able. He has already won and will get me through this annoying cough... this irritating time. He will use me past this trial for His ultimate good. But there's just something about that Name. Today, I am deaf to Satan's lip service. Sure, I am down... crawling, coughing, wheezing for relief. But I know that after this storm the Dayspring will rise up and snuff out all darkness. So, I will camp here and wait upon the Lord to renew my strength. I will cover myself in His unchanging victorious Name. I will trust that in His timing, He will cure my pain and pick up my pieces. He will restore and use me for His good purpose. I will remember (even in this trial) that He is God. He is good. He wins this war. Yes, Jesus is able!